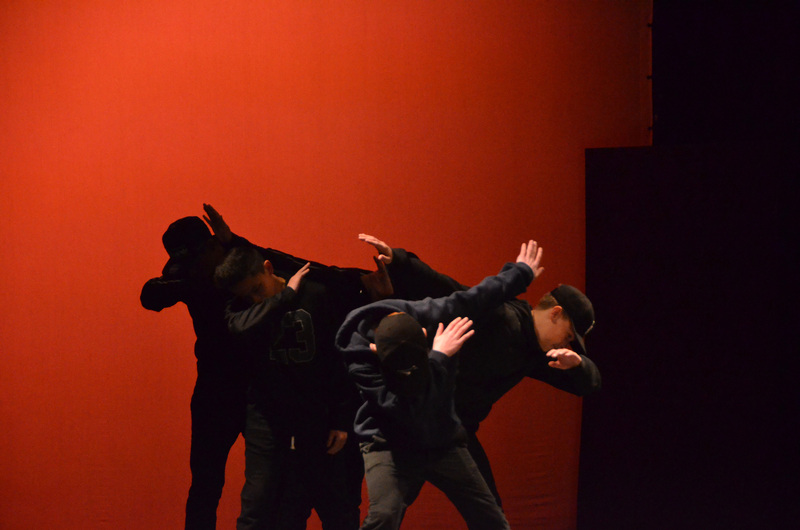 Photos from Arts Night #2 are now uploaded to our gallery! Thank you to all those who came to support Arts Night, McNair Mini School’s annual tradition. All proceeds raised will go to Canuck Place Children’s Hospice. Photos courtesy of Josh F.